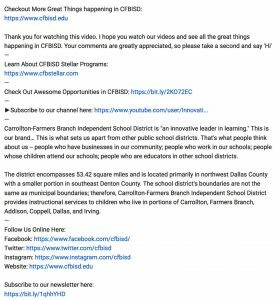 YouTube is the second largest search engine in the world… Is your school district capitalizing on it? Do you have a plan each time you upload a video to YouTube? 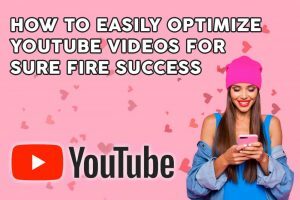 In this article, I will show you how to easily optimize YouTube Videos for Sure Fire Success. Millions of videos and billions of video views are produced each year on YouTube. If you have children, you know how much time they spend on the platform. In fact, five billion videos are watched each day on YouTube. To capture eyeballs, you can’t simply post videos and hope your audience shows up. There are simple things you can do now to boost audience engagement on YouTube. Here are five tips to make your videos stand out from other companies and school districts. Headlines should include searchable keywords so that viewers can find your videos easily. Your goal should be to write headlines that drive traffic, shares, and search results to your videos. Along with structure, grammar and readability are important factors when constructing your headlines. Like I mentioned above, YouTube is the second largest search engine in the world. It is critical that your brainstorm how your audiences are likely to search for videos on YouTube. An excellent tool to use is Google Keyword Tool. 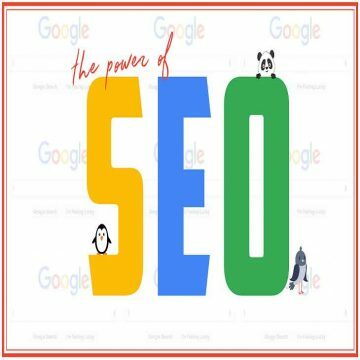 Using this tool, you can easily find keywords that are trending and popular, allowing you to have a maximum reach with your desired audience. Another awesome tool I use is the CoSchedule Headline Analyzer. 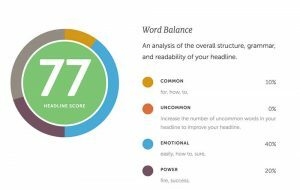 The analyzer grades your headline and gives you suggestions on how to improve your first draft. I always try to aim for a score above 75. The tool makes me a better headline writer and challenges me to always find the right combination of words to attract my ideal audience. You always want to have a unique description for your videos on YouTube. Always tell your story in the first two paragraphs in your description. Paragraphs should not be longer than two sentences. You want to chunk your descriptions for easy readability. Just like your headline, you want to be aware of trending keywords that will drive your desired audience to your video, as well as help with search engine optimization. Using techniques to help SEO will greatly improve your searchability. 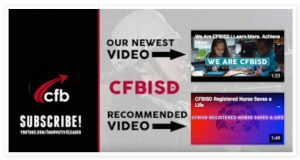 For the last couple of months our district has added more to our descriptions on YouTube. We are including links in our description to encourage people to view our website, subscribe to our channel, like our social media platforms and much, much more. Your goal should be to get your audience to consume more of your content on multiple platforms. Keyword tags on your videos is crucial for improving people finding you on YouTube. Adding keywords in this section will drive more people to your videos. Just like with your headlines, use words that people will use to search for video content. What is your audience searching for? What are common words they are using to search? 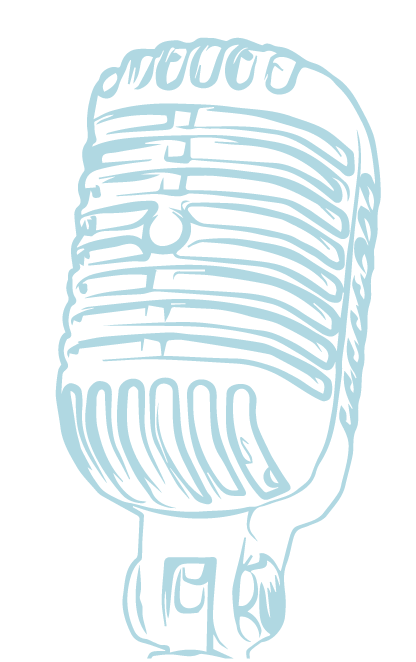 Larger Fonts and Creative Pics can make your videos standout while people skim your channel. We are creating thumbnails for all of our past and future videos on our YouTube page. Thumbnails are a great way to differentiate yourself from other videos on Youtube. Include pictures and words that will attract viewers to your video. It is all about getting their attention. Think of pictures that will draw people in, but be careful not to trick your audience with pictures that are not related to your video. 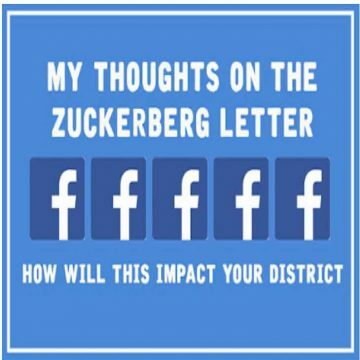 Hopefully your district has mastered the art of storytelling and your audience is watching all of your video. A great way to boost engagement is to create an end screen to encourage people to watch more videos or subscribe to your YouTube channel. End Screen graphics on the last twenty second of your video on YouTube can get more people to consume more of your content. When uploading your video, and after optimizing your headline and description, you can add a end screen by clicking on the End Screen button on the bottom right of edit section. Once you add your end screen, you can choose from different options to add to drive audience engagement. You can add clickable buttons for things like Subscribe to Your Channel, Recommended Videos, and even Links to Your Website. Millions of videos and billions of video views are produced each year on YouTube. By doing simple things to optimize your videos can help your content stand out. Do you have questions about YouTube Marketing? Let me know your thoughts. 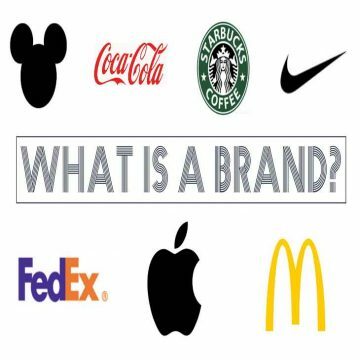 Next Post → How to Build Your Personal Brand on LinkedIn | Why LinkedIn?